Inglewood, California rapper Mack 10 and Watts’ Glasses Malone are putting the finishing touches up on their long-awaited collaborative release. 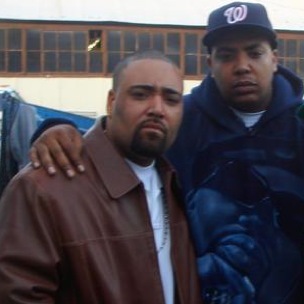 Reportedly called Money Muzik, the January 4, 2011 album will feature the Westside Connection veteran and his onetime protege sharing the microphone. Before ventures with Cash Money Records and Universal, 2007 DXnext artist Glasses Malone was signed to Mack’s Hoo Bangin’ Records, a historic label that was once home to west coast acts such as MC Eiht, CJ Mac and The Comrades. The details of Money Muzik are slim, but a release date has been announced. Presently, Malone is on Tech N9ne’s Independent Grind Tour. Last year, Mack 10 released Soft White. HipHopDX will keep you updated.